Here you will find important pricing information to guide you through the decision making process. Start the arrangement process here and feel free to call with any questions along the way. Request FREE NO OBLIGATION information about preplanning. Learn more about why families trust The Cremation Specialist of Pennsylvania in their time of need. 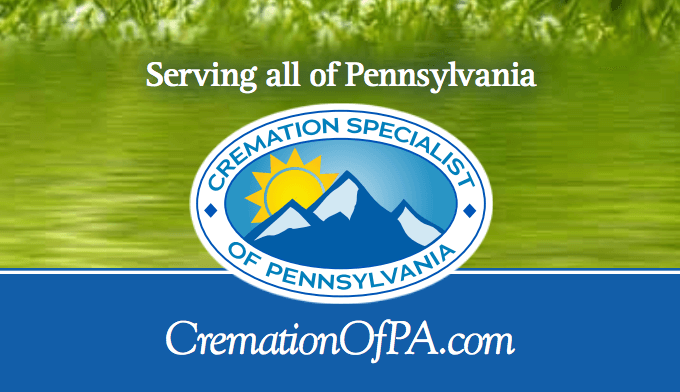 The cremation specialist that offers Pennsylvanian families more than just affordable cremation packages. Providing direct cremations at affordable prices. Our packages are clearly priced, simple to understand and customizable to meet the needs of your family. We serve the entire state of Pennsylvania. Simple, dignified cremations that can be arranged online. It’s a service more and more people in Pennsylvania are requesting. We answer common questions about the cremation process, cremated remains and cremation laws in Pennsylvania. We follow the highest standards set by our industry and in full compliance with state and federal law. At Cremation Specialist of Pennsylvania, we recognize that there is a need for simple and affordable cremation services in Scranton, Harrisburg, Reading, Bethlehem, Hazleton, Allentown, and all of Pennsylvania. 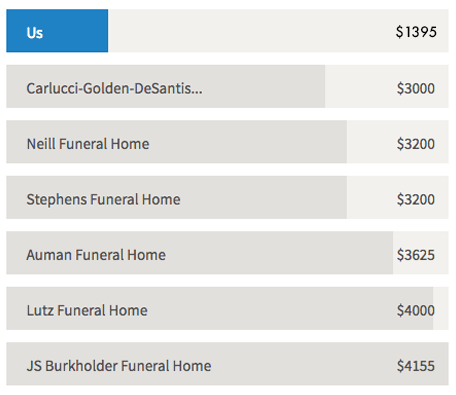 Many families become financially burdened in their efforts to pay for traditional funerals. 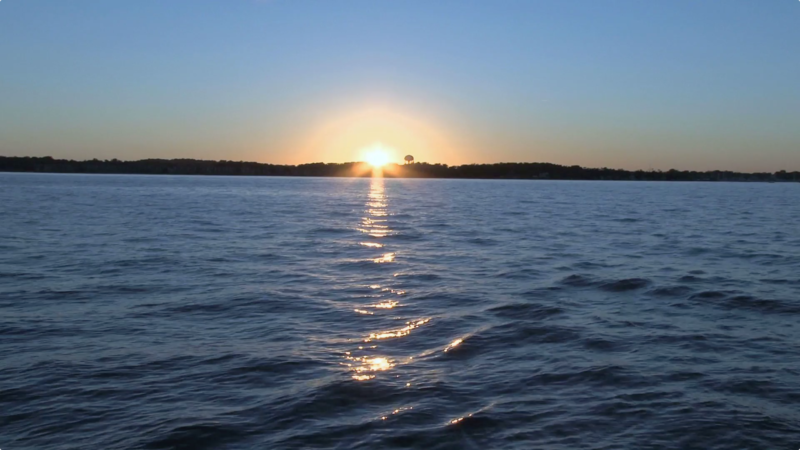 When you work with one of our cremation specialist, you will be able to plan out an environmentally friendly, direct cremation that meets your needs and budget. Many families in Allentown, Avoca, Scranton, Bethlehem, Harrisburg, State College, Easton, Hazleton, Stroudsburg, Altoona, Reading, and throughout Pennsylvania choose cremation over other options. Since we only do Cremation, we are able to ensure perfection during the entire process. We work with families to make certain that every detail is perfect and that their loved one is honored in the best possible way. We offer the convenience of allowing families to arrange for a cremation online using our Electronic Arrangements System. Our sensitive and caring team works with families of all religious backgrounds. Since we specialize in only simple, direct cremation it allows us to offer a lower price than traditional funeral homes. We offer a simple online arrangement process to help keep the cost down and are available to assist if you need help. You can contact us day or night and speak to a real person. We also offer arrangements at our office. We strive to make the process of planning a cremation as simple as possible. We provide a range of options while discussing the cremation costs associated with our cremation services and cremation merchandise. For added convenience, we have made it as simple as possible to plan the perfect cremation using our online service. This allows you to organize and plan everything on your own and pay for the costs upfront without needing to consult with a funeral director. Whether you are planning ahead for yourself or a family member, you can rest assured that Cremation Specialist of Pennsylvania will provide the help you need every step of the way. Our expertise and guidance can make the process of organizing a cremation for your loved one that much easier. Cremation Specialist of Pennsylvania has affordable packages that are tailored to meet your unique needs and preferences. Click here to view/open our Brochure in a new browser tab. 1(844) 427-3672. We are available 24 hours a day to assist you. Give us a call today!